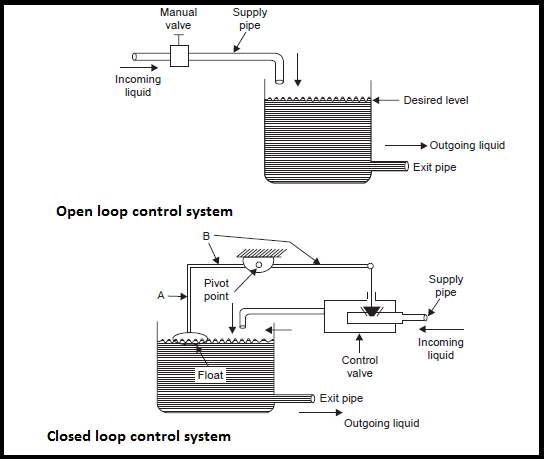 What is an automatic control systems ? 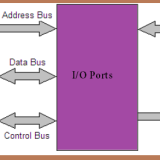 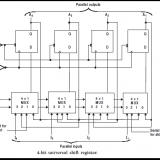 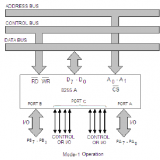 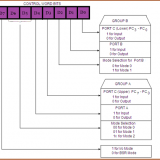 What is Interrupts in microprocessor 8085 ? 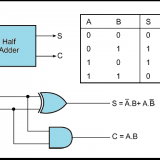 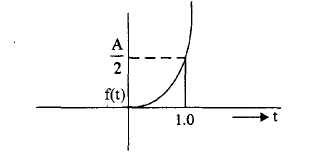 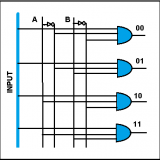 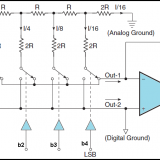 What is a Universal Shift Register? 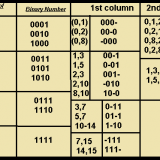 How canonical forms are used in digital applications?